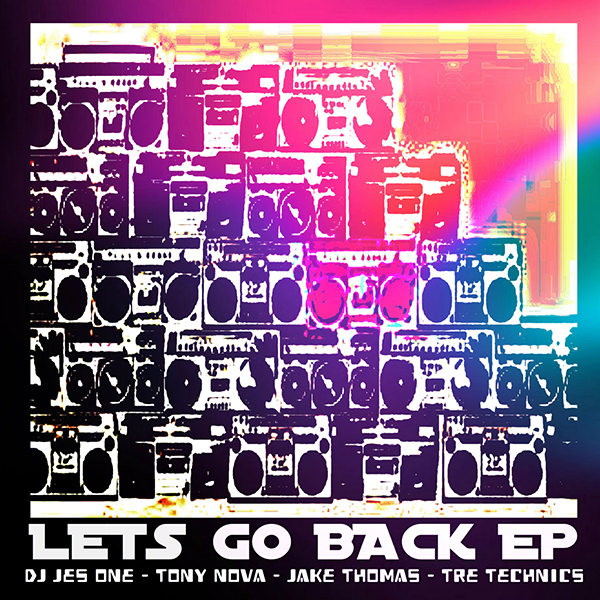 Download Tech House Music – Podcast, House Music Downloads & Mixes, all new Rare Traxx. 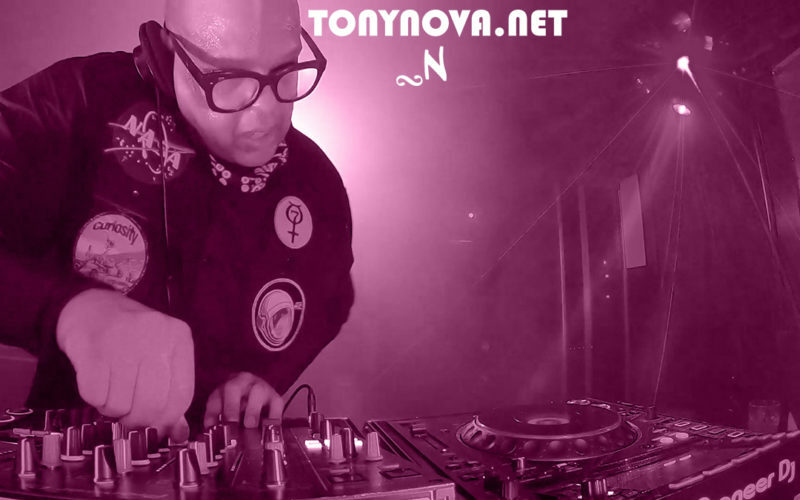 This weeks deep house podcast has some of this summers hottest deep-house music downloads along with some tech house classics mixed to perfection by Tony Nova. 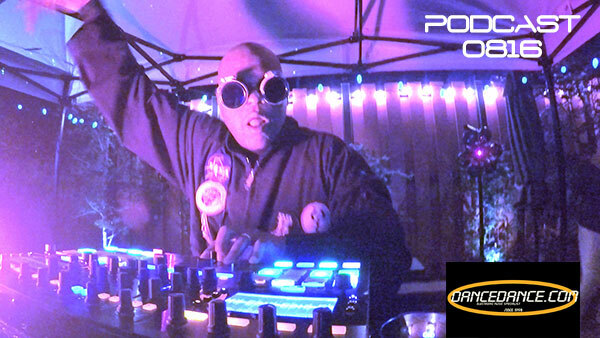 All new Deep Tech House track for your DJ set, playlist or podcast. 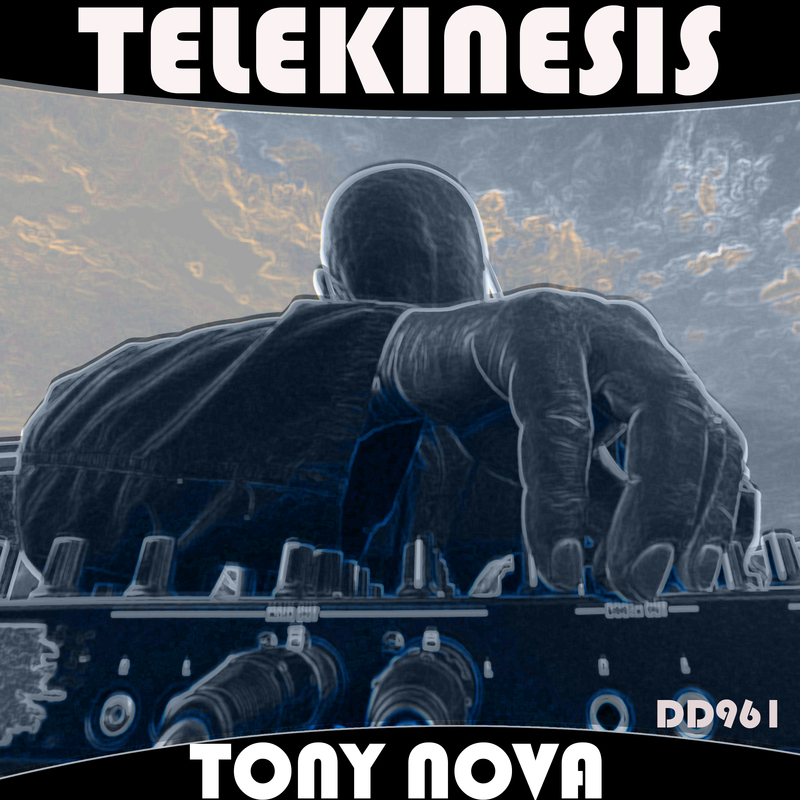 It builds with a deep afro/electro feel kinda like, Detroit techno meets deep house. And takes you to paradise with some nice stuff to mix with. 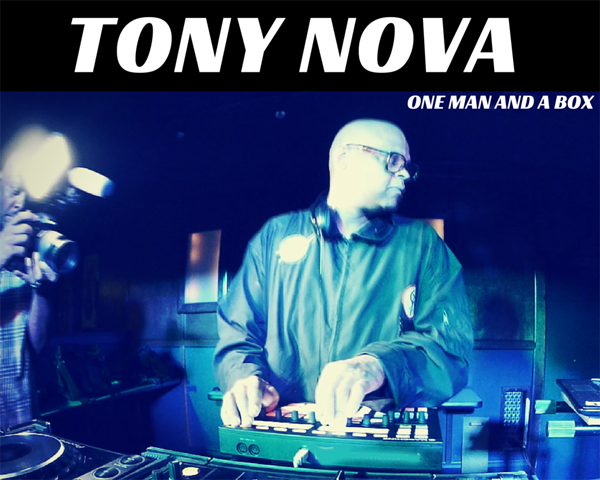 This Podcast is another reason to vote Tony Nova as one of the top Electronic Music performers today. 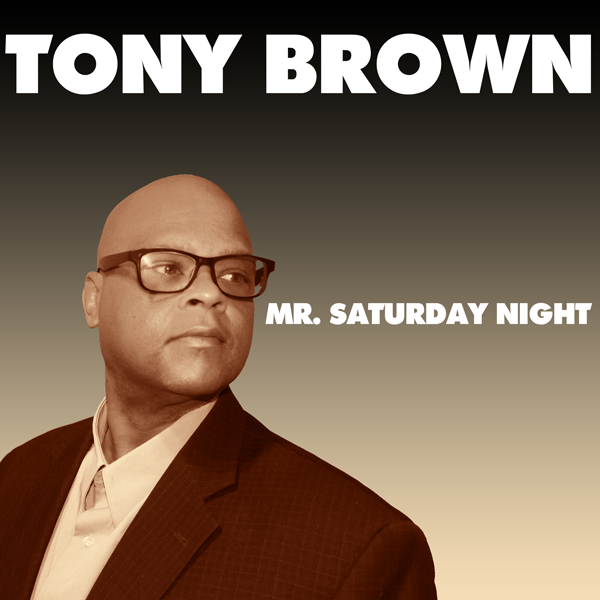 From the Deep-Tech music tracks to the Jazzy joints. 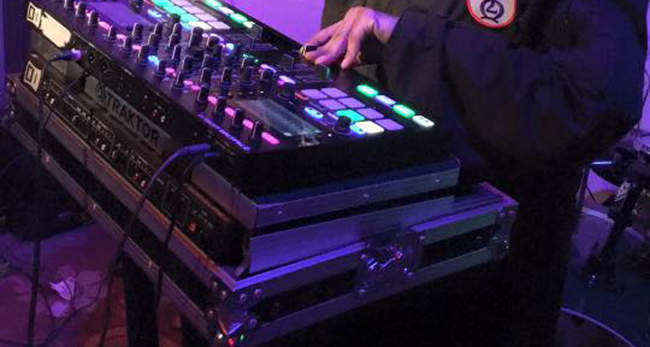 Then ad on top of a hot Live/DJ Set. 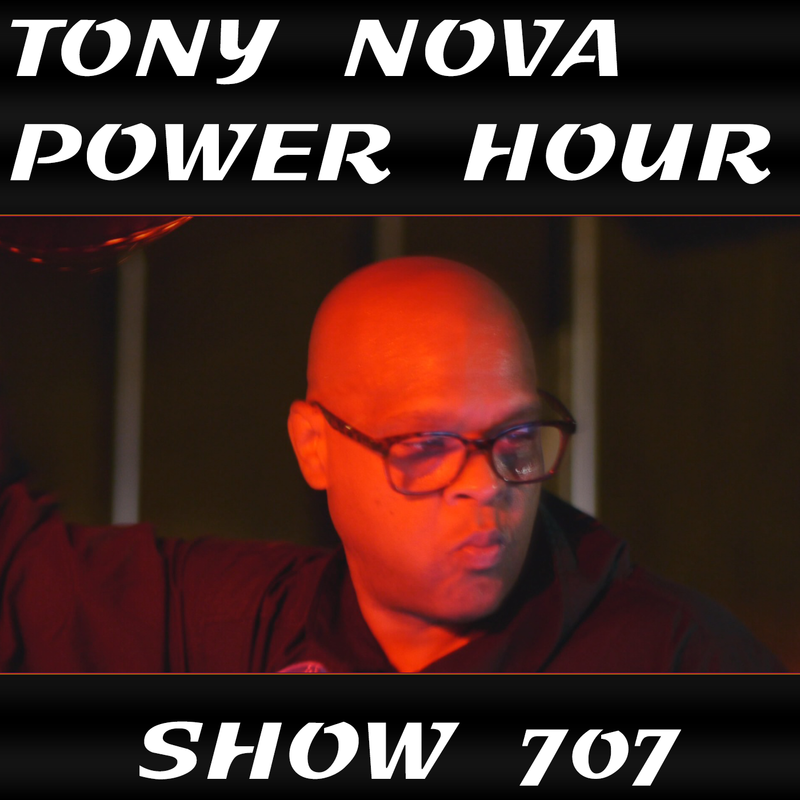 This weeks Podcast of The Tony Nova Power Hour Show #933 Tells part of the Story. Download this Fierce Deep House Groove by “A Man named Marlon” this song is Playlist and Headphone Ready. 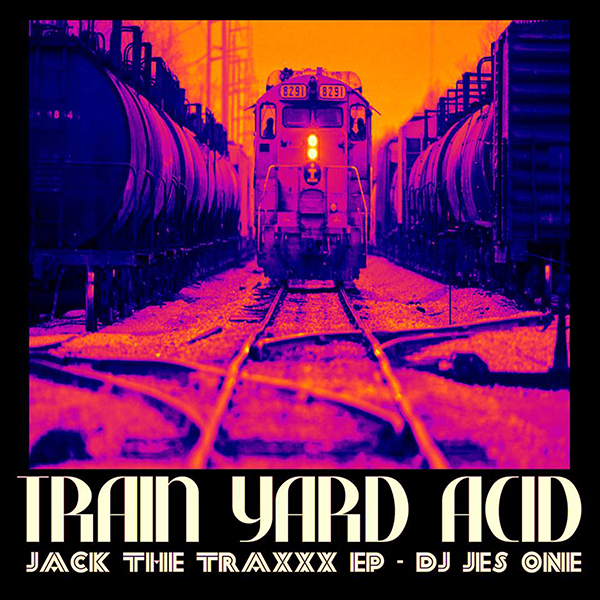 Download now on Tracksource. 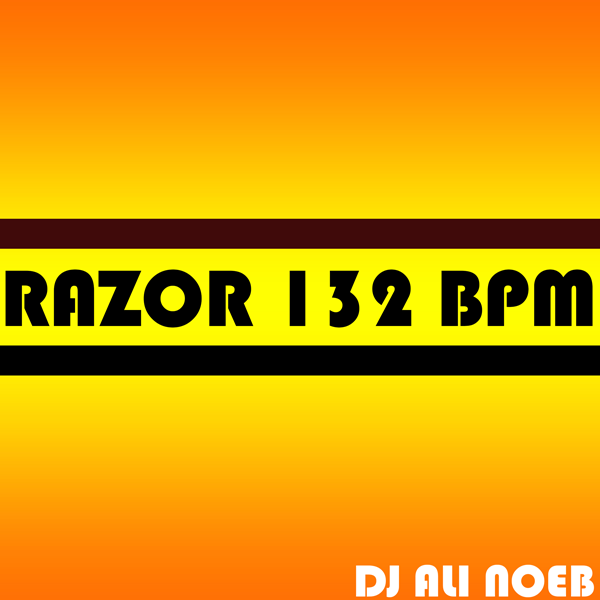 | Free Download click here to Play. 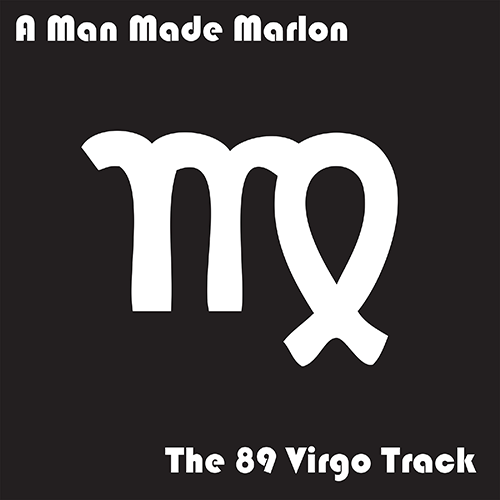 A Man Made Marlon brings back the night with his new release with The 89 Virgo Track. 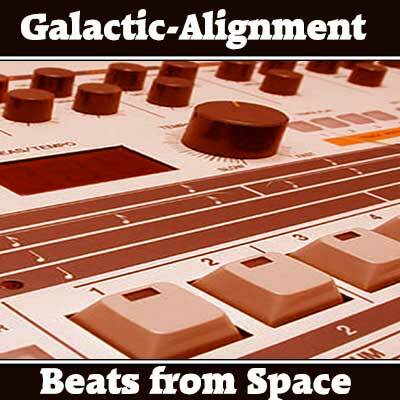 Fusing walking basslines and moving rhythms, under deep melodic synths and retro strings to create dark foggy vibes that will suit the insatiable needs of any late night groove session or DJ set. 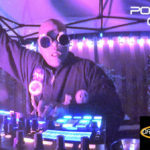 Old School house Download Music called "Midnight Run"
October 19, 2010	dancedance.com	Tech-House	Comments Off on Old School house Download Music called "Midnight Run"
We had to go back to the old school with this house music download. It’s was made when reason was released. We never released this track becuase of the samole loop we used was a standard preset in drrex. But it’s a hot old house sounding track worth a free download. Great House drums with a tons of techno production in the low end. 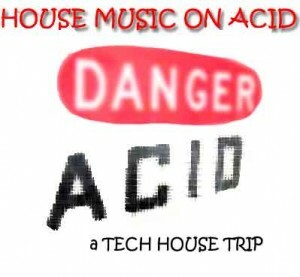 A Salutes to Tech-House a mp3 download named: "The Gap"
August 17, 2010	ladytech	Newsflash, Tech-House	Comments Off on A Salutes to Tech-House a mp3 download named: "The Gap"
Tech-House Download Tears Of Rain by T.B.C. 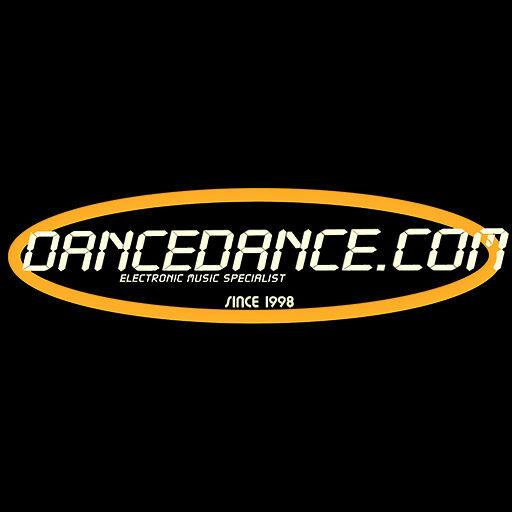 July 20, 2010	dancedance.com	Tech-House	Comments Off on Tech-House Download Tears Of Rain by T.B.C. 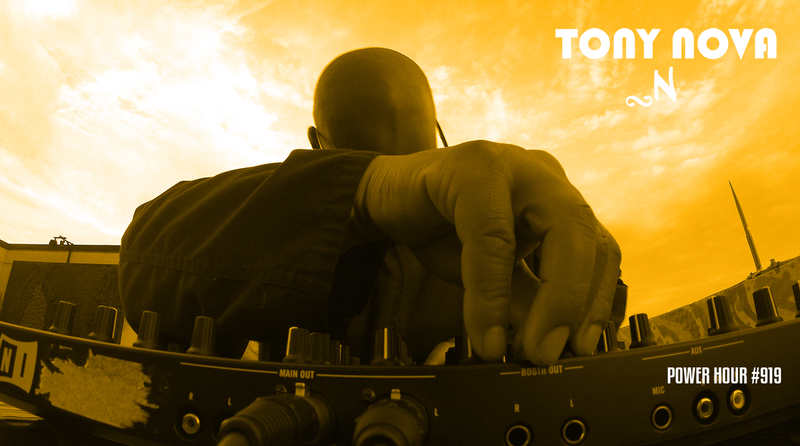 Download this unreleased Hot Tech-House mp3 from T.B.C. “Tears of Rain” Sounds great elements from techno and House Music such as shorter, deeper, darker and often distorted kicks, smaller, quicker hi-hats. A must download. 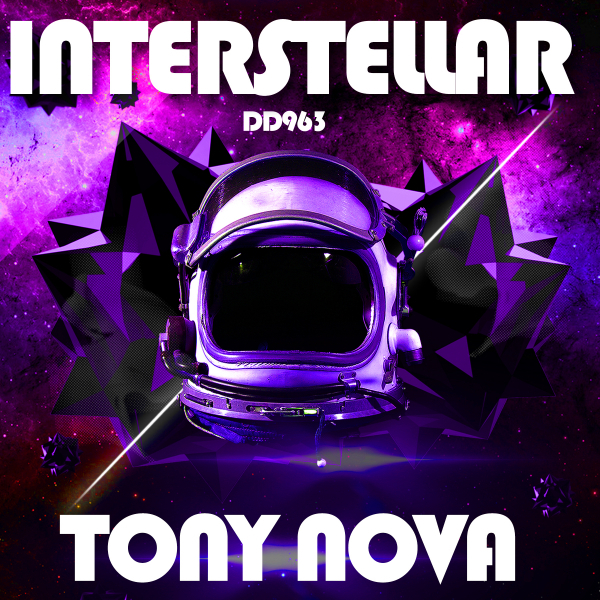 Tech House Downloads Rule This Week. 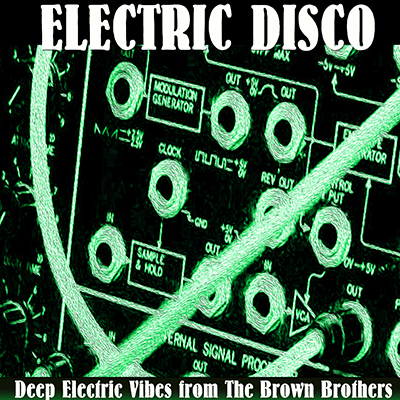 "mp3 download"
July 13, 2010	dancedance.com	Tech-House	Comments Off on Tech House Downloads Rule This Week. 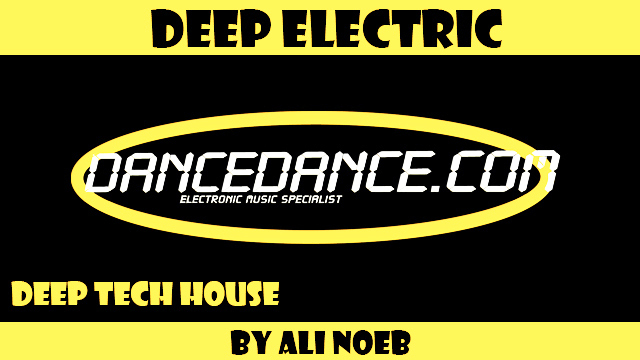 "mp3 download"
Another Tech-House Download this is a mashup called “Alpha House” by dancedance.com. 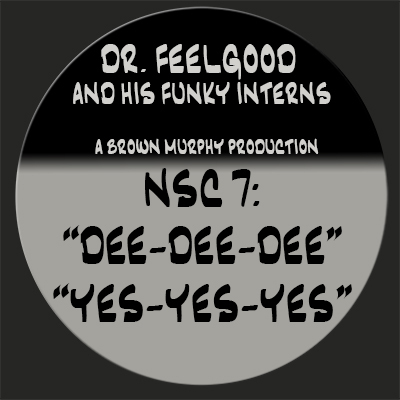 This is a Booty Mover and foot stoping Track. 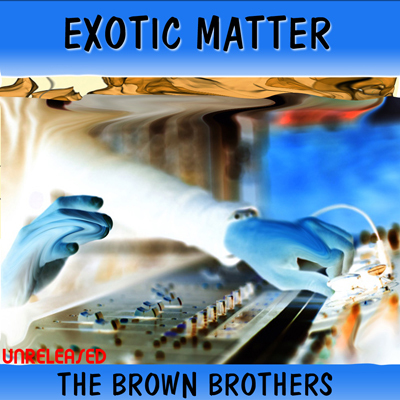 Download the mp3 and enjoy. Download this hot MP3 by T.B.C. 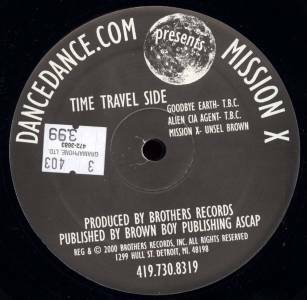 "TB’s Joint"
July 2, 2010	dancedance.com	Tech-House	Comments Off on Download this hot MP3 by T.B.C. "TB’s Joint"